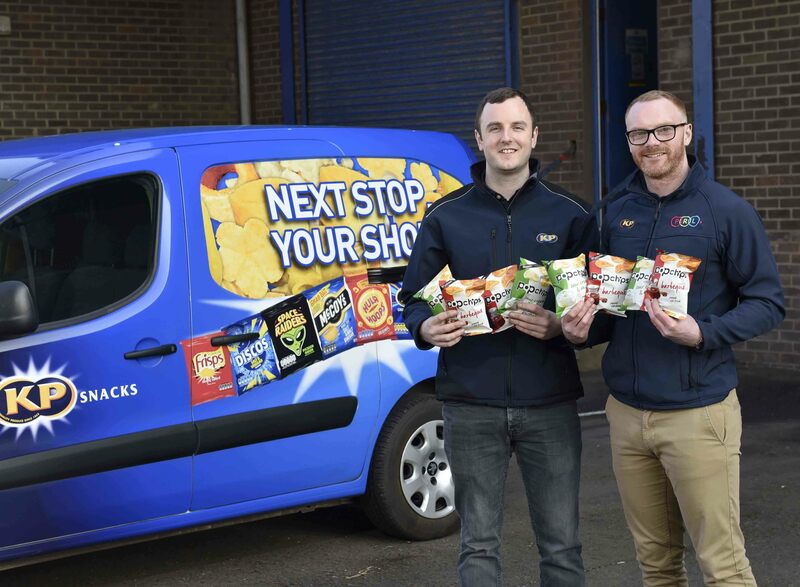 KP Snacks Ltd is aiming to build on a very successful year with the launch of two new products in the Northern Ireland marketplace. 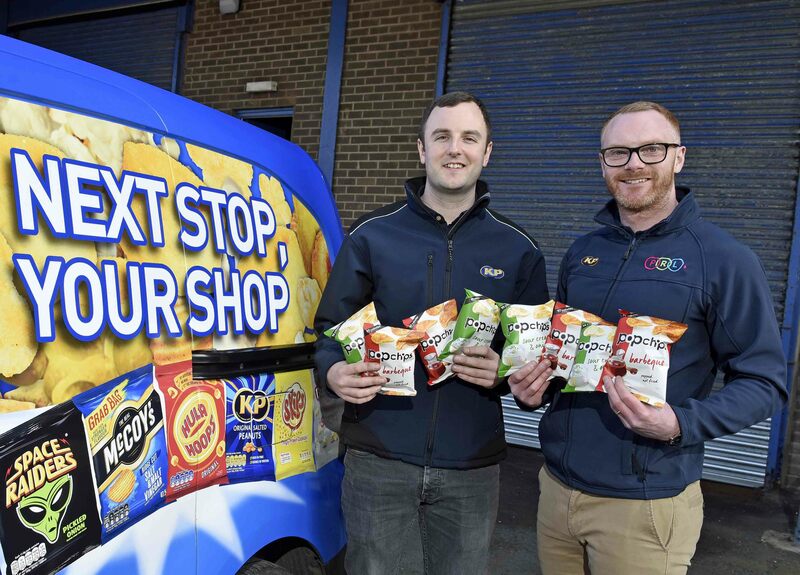 In the local convenience sector (which excludes large supermarket chains and discounter stores), the company experienced growth of 5.5 per cent* during 2018 and now boasts a 21.1%* value share of the Northern Ireland Crisps, Snacks and Nuts (CSN) Convenience Market. No fewer than SIX of the local independent sector’s top 10 ‘Handy Packs’ (singles) are now from the KP Snacks portfolio, including flagship brand McCoy’s. 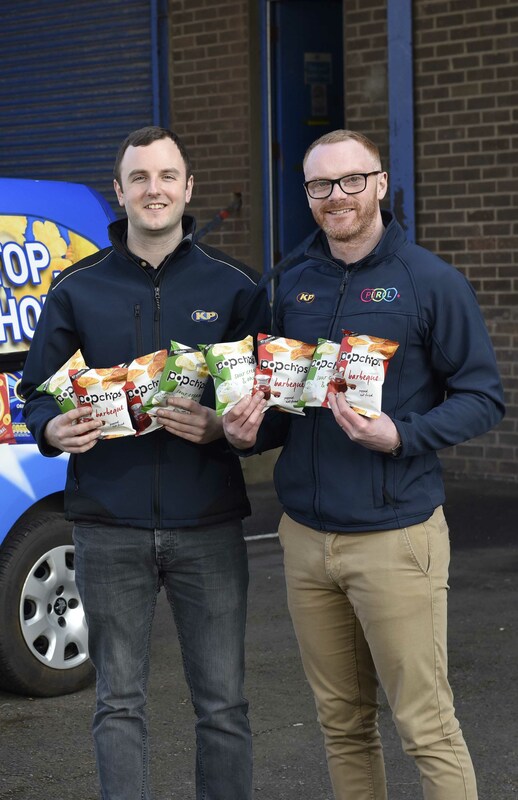 The company also has two of the sector’s top three best-selling ‘Share Bags’ in Hula Hoops Big Hoops BBQ Beef and McCoy’s Flame Grilled Steak. 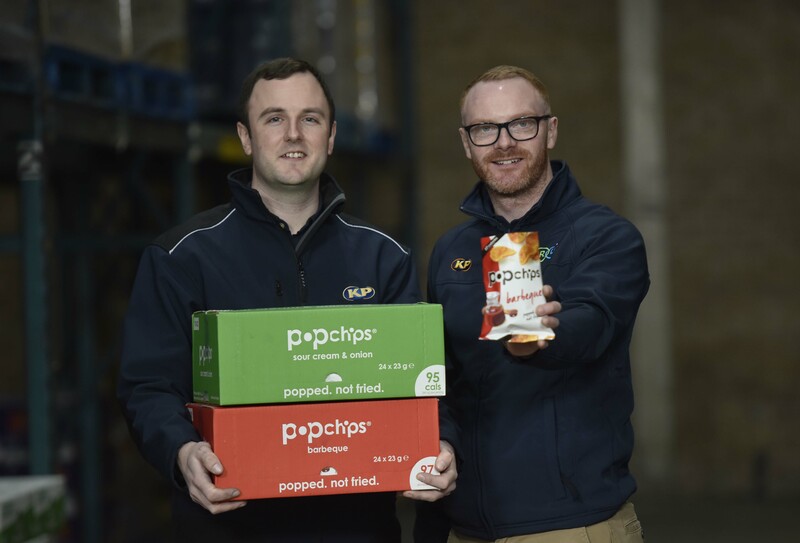 Now KP is looking to build on its success here with a significantly increased marketing spend and the introduction of two newly-acquired brands including Popchips, one of the UK’s fastest growing bagged snacks and the latest addition to KP’s expanding ‘under 100 calories’ portfolio. Also acquired by KP and set for a big local push is premium crisp brand Tyrrells. These acquisitions follow the purchase last year of Butterkist, the UK’s biggest popcorn brand with a massive 34%** value share. Ricky Watts, KP Snacks Business Account Manager for Northern Ireland, said: “The Crisp, Nuts and Snacks market in Northern Ireland is worth a massive £38 million in the convenience sector alone, and, within this, we’re delighted to report 5.5 per cent growth year on year and a market share of more than 21 per cent. “This year is set to be even bigger on the back of three acquisitions, including Popchips – the most successful new bagged snack launch of the last decade and the latest addition to our fast-growing ‘under 100 calories’ portfolio,” he added. “As part of our ‘Taste for Good’ commitment we’ve been working on improving the health credentials of our products for a number of years, for example by reducing saturated fat by 80% across our core brands. “The ‘Better For You’ category is a real growth area for us and we now offer no fewer than 37 products in our ‘under 100 calories’ portfolio. 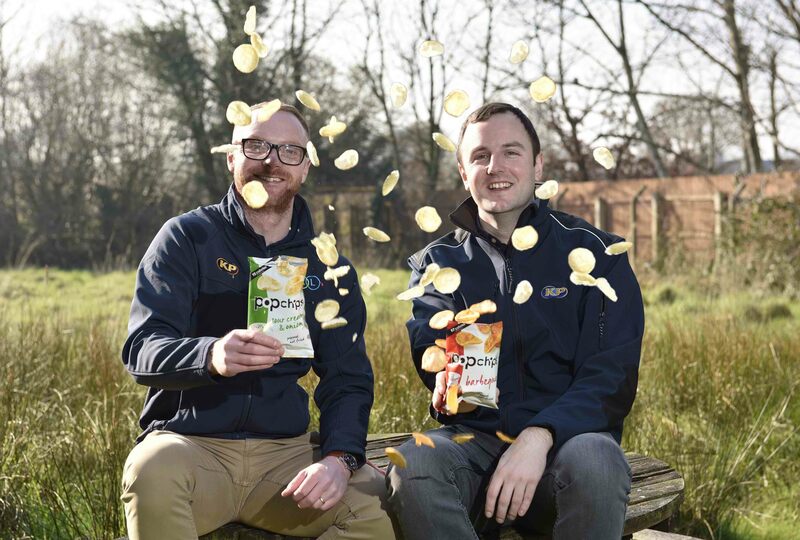 Within this, we’re delighted to launch Popchips – a very tasty addition to sit alongside Hula Hoops Puft, which is the lowest calorie bagged snack in the UK marketplace. “They may be lower in calories but they’re packed with flavour, which goes to show that being ‘Better For You’ doesn’t mean boring and tasteless,” said Ricky Watts. 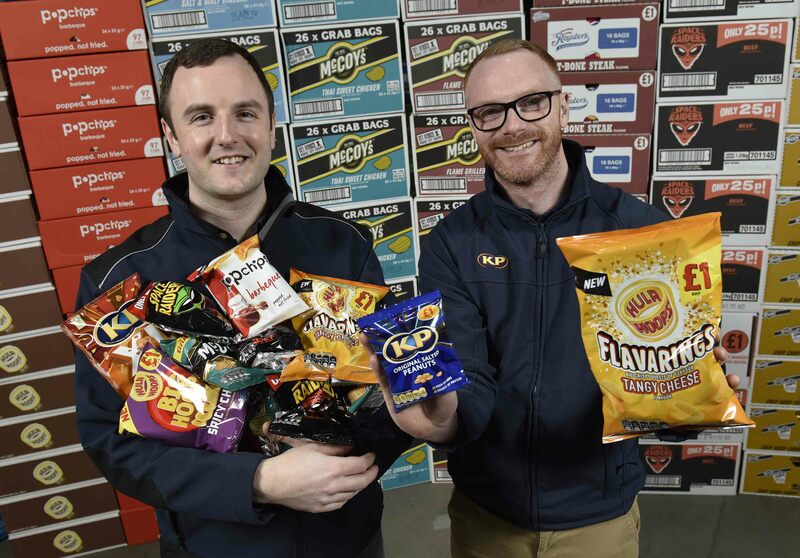 KP Snacks Ltd owns some of the biggest Crisp, Snacks and Nuts brands in the Northern Ireland market, including McCoy’s, Hula Hoops, KP Nuts, Butterkist, Skips, Space Raiders, Discos, Pom-Bear, Nik Naks, Roysters, Frisps and Brannigans. New Popchips and Tyrrells Crisps will be available at convenience and independent stores throughout Northern Ireland soon. MEDIA ENQUIRIES: For further information, please contact Ciara Kinkead or Michael Rafferty of Duffy Rafferty Communications on 028 9073 0880 or info@duffyrafferty.com.